The world is completely urban. This phenomenon is only possible once space is intertwined with information and communication technologies (ICTs), which challenge the scale of space, the boundaries of political and economic territories, and how social groups appropriate parts of the world to turn them into their places. New ubiquitous and mobile technological urban infrastructures, essentially supported by ICTs, are the basis of these challenges to the understanding and appropriation of space, territories and places. 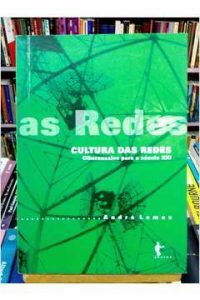 At the core of this book, there is the wish to complement other studies and publications currently emerging that address the dilemmas associated with physical and electronic urban spaces where the notions of space, territory and places are at the edge of their conceptual definition and on the way they are experienced, but specifically focusing on surveillance studies, mobile and locative media, and global networks. 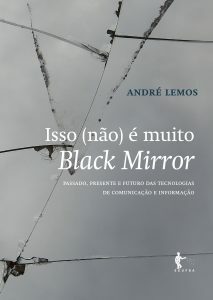 This book intends to investigate how this shift to a completely urban global world woven together by ubiquitous and mobile ICTs changes the ontological meaning of space, and how the use of these technologies challenges the social and political construction of territories and the cultural appropriation of places. 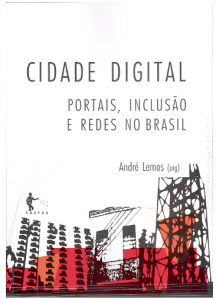 Our approach to this conceptual debate will focus on ICTs and new urban infrastructures. 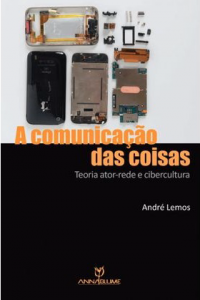 Three types of technologies represent the core of the discussions presented in the book, both through theoretical approaches and analytical descriptions of case studies: surveillance artifacts; mobile and locative media; and the global networks of signs, values and ideologies. ICTs have a quick obsolescence. Nevertheless, their social and historical construction and implications to our way of life change the concepts and experiences of urban spaces. 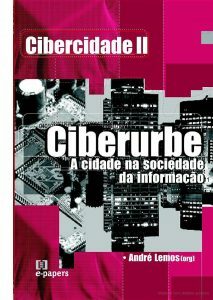 In this sense, to focus on the influence of an emerging global urban infrastructure based on ICTs could enlighten and bring some ideas about the paradigmatic challenges upon space, the boundaries of political and economic territories, and how social groups appropriate parts of the world to turn them into their places. Important: Please note that there will be a reference-chapter for each of the three parts of the book (please see below), written by scholars renowned by their expertise in the three main themes. Authors are asked to consider these papers as the foundations for each part. We are currently in the process of receiving these three commissioned reference articles, which will be available before notification of acceptance. Meanwhile, we ask authors to consider the preliminary references listed bellow, which are previous publications by the three invited scholars. We welcome contributions that can seat nicely in the variety of issues which form the three main parts below. Contributors are invited to submit proposals for chapters that approach mainly one of the subjects below, indicating the part of the book it would preferably fit in. Part I – Surveillance: the intention here is to discuss the technological and social implications of such instruments that permeate our daily life, and which permit, for those who control it, a hypothetical total control of the space. LYON, D. (2004). “Surveillance Technologies: Trends and Social Implications” in Barrie Stevens (ed.) The Security Economy, Paris, OECD. Available at: http://www.oecd.org/dataoecd/14/17/16692437.pdf. 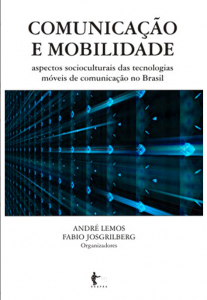 Part II – Mobile and Locative Media: chapters here are expected to discuss the technological and social implications of such instruments that give us the freedom of spatial mobility and the possibility of creating and recreating places. 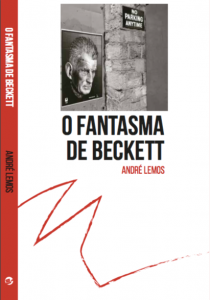 LEMOS, A. (2008). 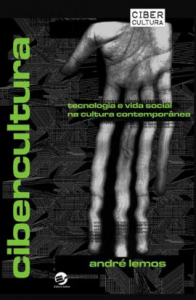 Mobile Communication and new sense of places: a critique of spatialization in cyberculture. 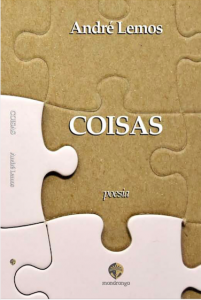 Galáxia (PUCSP), v. 16, pp. 91-108. 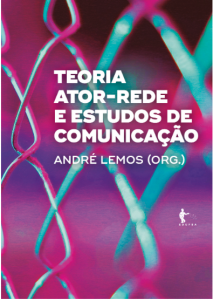 Available at: http://www.andrelemos.info/artigos/mobilecommunication_galaxia.pdf. Part III – Global Networks: the focus here is global networks of signs, values and ideologies, which break down the social and political boundaries of territories. The challenge in this part is to discuss both the roles of the global flows of information, social and cultural values, and the infrastructures which have been built as a global technological network. TAYLOR, P. (2008). World Cities in Globalization. GaWC Research Bulletin 263. 28th April 2008. 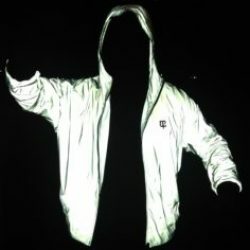 Available at: http://www.lboro.ac.uk/gawc/rb/rb263.html. Researchers are invited to submit on or before July 15, 2009, a 2-3 page chapter proposal clearly explaining the mission and concerns of his or her proposed chapter. Authors of accepted proposals will be notified by July 30, 2009 about the status of their proposals and sent chapter guidelines. Full chapters are expected to be submitted by September 15, 2009. All submitted chapters will be reviewed on a double-blind review basis. Contributors may also be requested to serve as reviewers for this project. This book is scheduled to be published by IGI Global (formerly Idea Group Inc.), publisher of the “Information Science Reference” (formerly Idea Group Reference), “Medical Information Science Reference” and “IGI Publishing” imprints. 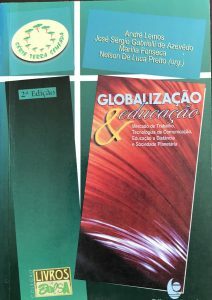 For additional information regarding the publisher, please visit www.igi-global.com. This publication is anticipated to be released in 2010. Através do twitter do Alexandre Inagaki, vi que a prefeitura de Fortaleza decretou uma operação tapa-buracos em caráter emergencial. Tudo isso após ser pressionada através de uma mobilização iniciada no Twitter, com a hashtag #buracosfortaleza. 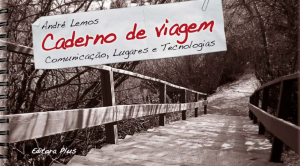 Conforme postagem no blog do professor André Lemos, os manifestantes ainda convidavam as pessoas a colaborar com um mapa hospedado no Google Maps, que indicava os pontos da cidade em que havia buracos. Caríssimos(as), a partir de hoje, até fim de fevereiro, passarei pouco por aqui e os posts vão diminuir nesse período. 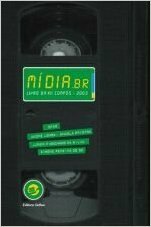 Vou me desconectar para finalizar livros pendentes. 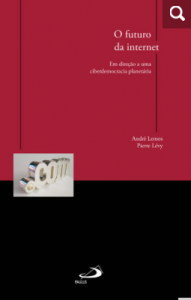 Estarei de férias, fechado no meu scriptorium, escrevendo sobre Ciberdemocracia (com Pierre Lévy), sobre Mídias Locativas (pesquisa atual) e sobre experiências pessoais no Canadá (entre 2007 e 2008). Flash Mob na Paulista contra o Projeto na semana passada. 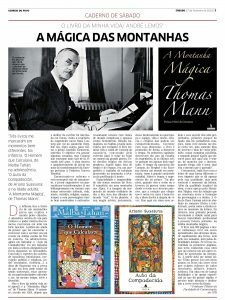 Bom artigo de Maurício Tuffani no Observatório da Imprensa (reproduzido do blog Laudas Críticas com o título “Muito barulho e pouca informação contra a ‘Lei Azeredo'”), clamando por mais esclarecimento e mobilização contra o Projeto de Lei 84/1999 do senador Azeredo. 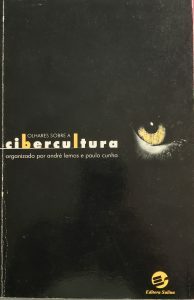 Aconselho a leitura completa do texto. 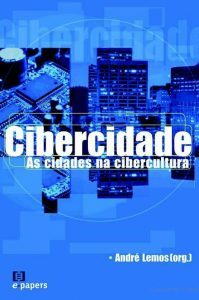 Há esforços sendo feitos nesse sentido e, além dos blogs, há uma lista “ciberativismo” que está atenta e tentando mobilizar e esclarecer. 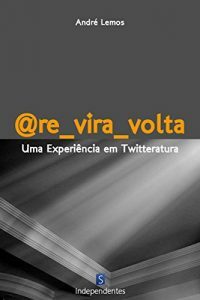 Vários participantes estão se mobilizando, seja no espaço público, em seus círculos de amigos e familiares, seja em blogs, twitter, orkut e outras ferramentas do importantes do ciberespaço brasileiro. Há também ações junto aos parlamentares. Mas é preciso muito mais, e rápido, já que o projeto está para ser aprovado na Câmara. O argumento do texto está correto, mas temos que reconhecer que sem esse “barulho”, nenhuma modificação (algumas já aceitas) teria sido feita ao substitutivo. 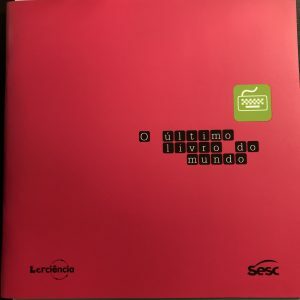 E muita informação boa foi publicizada para esclarecer o público geral. Sempre é pouco em um país como o Brasil. 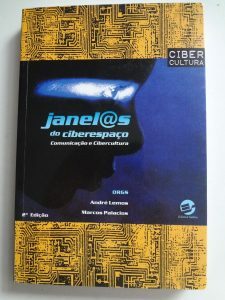 Mas temos que reconher a ação dos ciberativistas brasilieros e pedir, sempre, mais informação, mais mobilização, mais ação. Viajo amanhã para participar do Art.Mov, festival de arte em mídias móveis com a curadoria de Lucas Bambozzi, Marcus Bastos e Rodrigo Minelli. 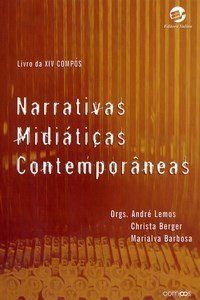 Vou falar em uma mesa sobre “Realidades Mistas” no domingo a noite com Ju Row Farr (BlastTheory), Laura Beloff (Finlândia) e Martha Carrer (São Paulo), tendo como mediador o Marcus Bastos (vejam a programação completa aqui). O destaque é o jogo Can You See Me Now? do grupo britânico Blast Theory, que está sendo jogado no bairro de Santa Teresa em Belo Horizonte. O CYSMN é um “mixed-reality game” onde jogadores online deve fugir de “runners” no espaço físico, misturando assim espaço “real” (runners com palms e GPS) e ciberespaço (jogares online). Qualquer um pode experimentar o jogo. Vejam no link acima os horários para participar. Participei do jogo hoje a tarde. Ao entrar me vejo como um avatar em um mapa virtual e tento localizar os runners para fugir deles. Podemos ouvi-los conversando e eles falam conosco quando nos “pegam”. Haverá novas “partidas” amanhã a tarde e sábado pela manhã. “Is there someone you’ve not seen for a long time? 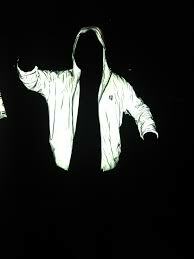 Can You See Me Now? is a chase game played online and on the streets. Players are dropped at random locations into a virtual map of the streets around the Praça Duque de Caxias in Belo Horizonte. Tracked by satellites, Blast Theory’s runners appear online next to your player. Situated in the real city, handheld computers showing the position of online players guide the runners in tracking you down. Use your arrow keys to flee down the virtual streets, send messages and exchange tactics with other online players. 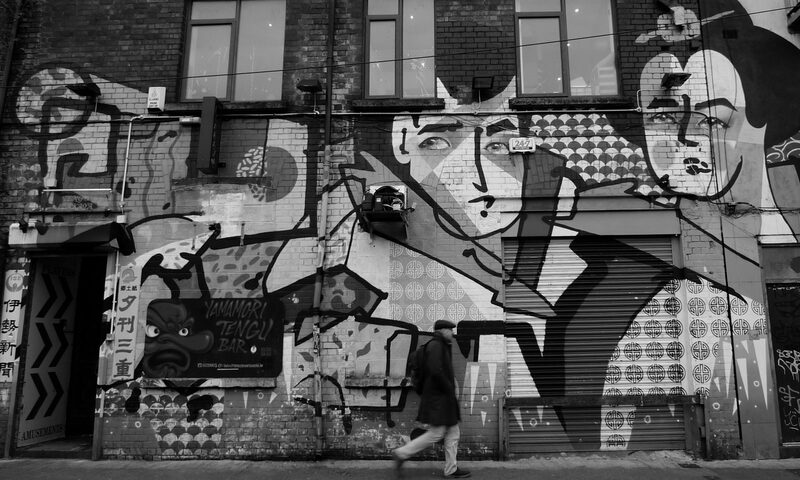 An audio stream from Blast Theory’s walkie talkies lets you eavesdrop on your pursuers: getting lost and out of breath on the real streets.